It’s time for an upgrade. When you heat your home in the winter, do you move a few space heaters throughout the house on a rotating schedule? When you cool your home, are you lugging window unit air conditioners up and down stairs throughout the house each year? No, of course not. 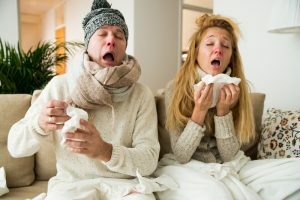 While these portable comfort systems have their uses in, say, small apartments or dorm rooms, a whole-house HVAC system is obviously the better option. 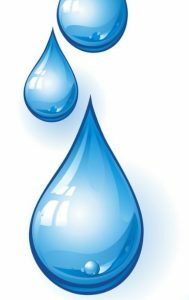 So, why are you filling up portable humidifiers with water and only humidifying certain areas of your home? Especially when our team is here to outfit your home with a whole-house humidifier in Charlottesville? With a whole-house humidifier, you are going to enjoy many benefits that your portable humidifier units simply cannot match. Just remember that these systems, like any other whole-house system, need to be professionally installed and serviced. It’s not a job that you can handle on your own. 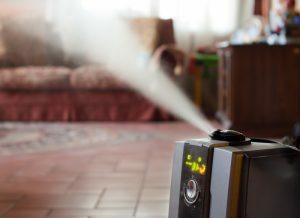 Reach out to our staff to take advantage of a whole-house humidifier in your home. In the summer, we can be swamped with high humidity levels that make us sweat. Relative humidity is a measurement of the amount of water vapor in the air, which can be quite problematic when too high. Your body needs to evaporate moisture to cool off, so you can feel even warmer when humidity levels are high. There’s also a higher chance of mold growth in your home and other problems thanks to the moisture in the air. But it’s not yet spring, and we don’t have those problems yet. In fact, you might have the opposite issue. Dry air can cause a lot of problems for you, your health, and your home. Get relief through the cold weather and prepare for next year’s flu season with the help of a whole-house humidifier.